It was some time ago now that I reviewed one of Lowepro's first ProTactic AW bags when it first came out, and it was quite well received on this end. 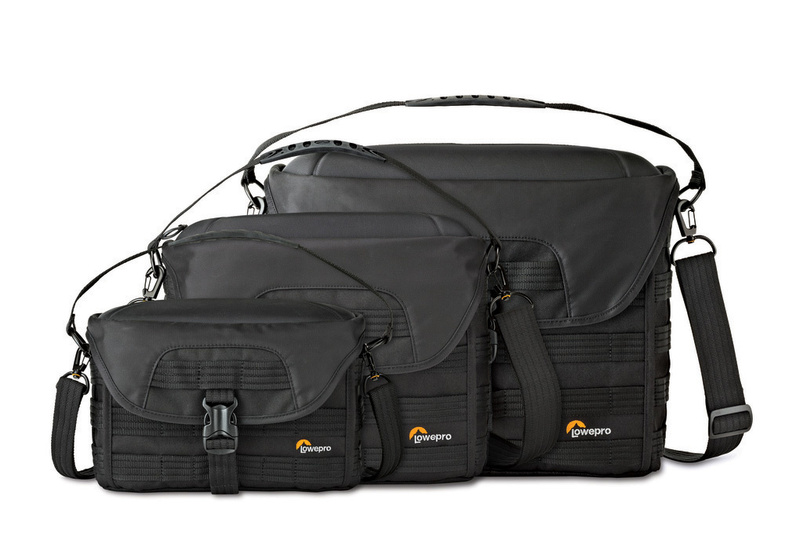 Today, Lowepro announced the addition of four new bags to the ProTactic line which are easily recognizable and known for their external SlipLock-compatible accessory and webbing system and semi-rigid, premium build. Today's newest bags come in smaller sizes and, for the first time, in shoulder-bag variants — all maintaining the all-weather (AW) design with smaller mirrorless or single-body kits in mind. 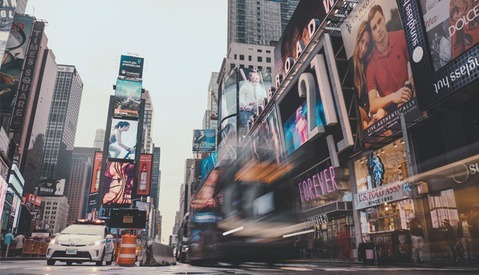 For the commuters or über-mobile that don't need room for multiple bodies and half a dozen lenses in addition to a 15-inch laptop, these smaller options may be the best choice now that they're on the market. 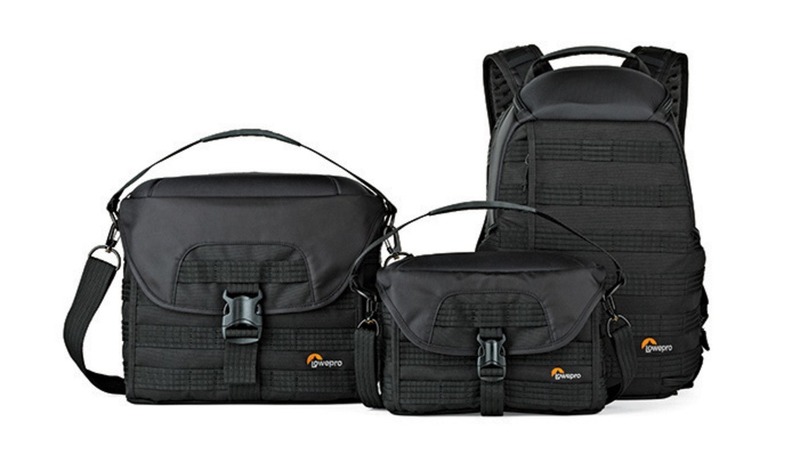 Three of the four new ProTactic bags are shoulder bags. 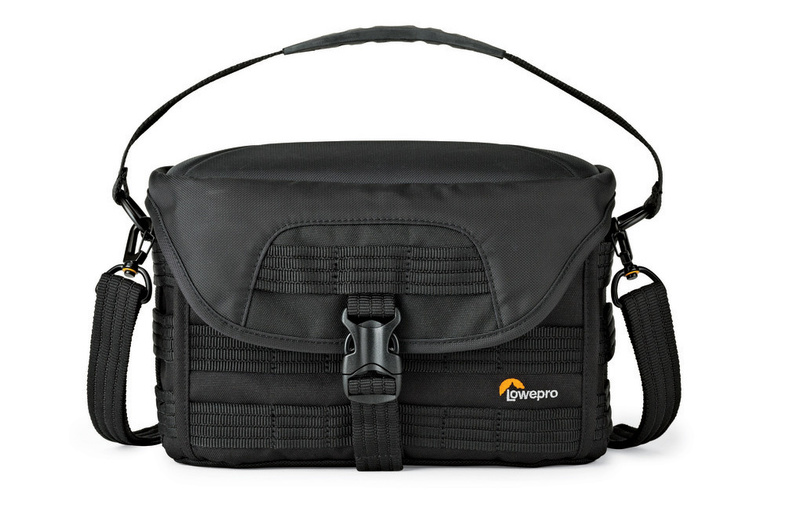 The ProTactic SH 120 AW, Lowepro's smaller shoulder bag, fits "a mirrorless kit, such as the Olympus OM-D E-M1, with attached lens, extra lens of flash, smartphone, and other small personal items." 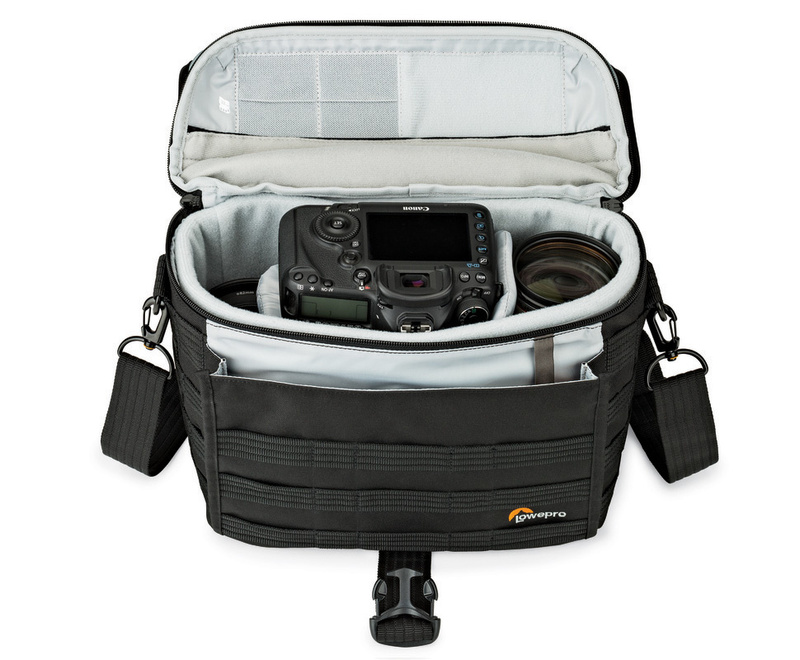 The ProTactic SH 180 AW shoulder bag lets you step up to a pro-sumer DSLR body like the Nikon D750 with a 24-70mm attached and still leaves room for up to two lenses, a tablet, and other small personal items. 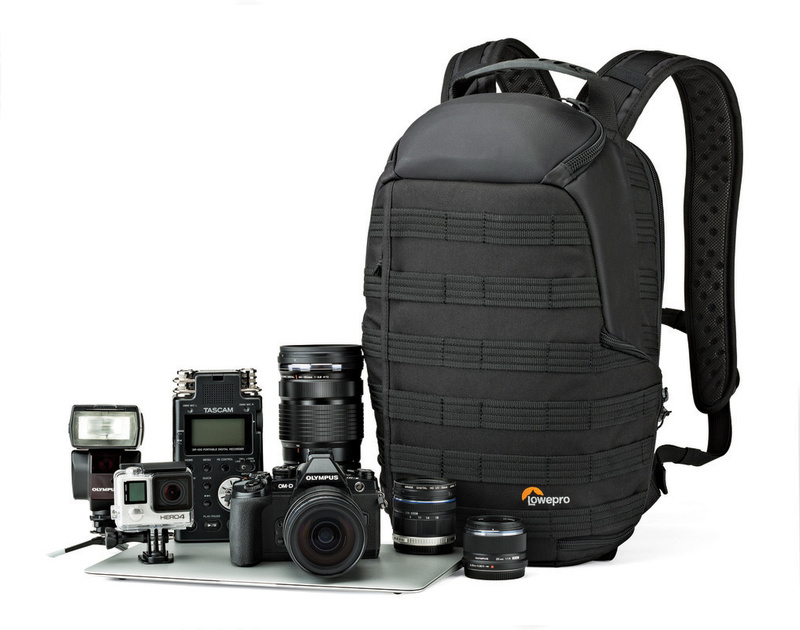 For a little more space to fit a full-sized DSLR body or body with grip, a 70-200mm lens, up to three more lenses, your tablet, and a 13-inch laptop, the ProTactic SH 200 AW is the largest shoulder bag in the lineup, but fits almost what the larger backpacks can accommodate. 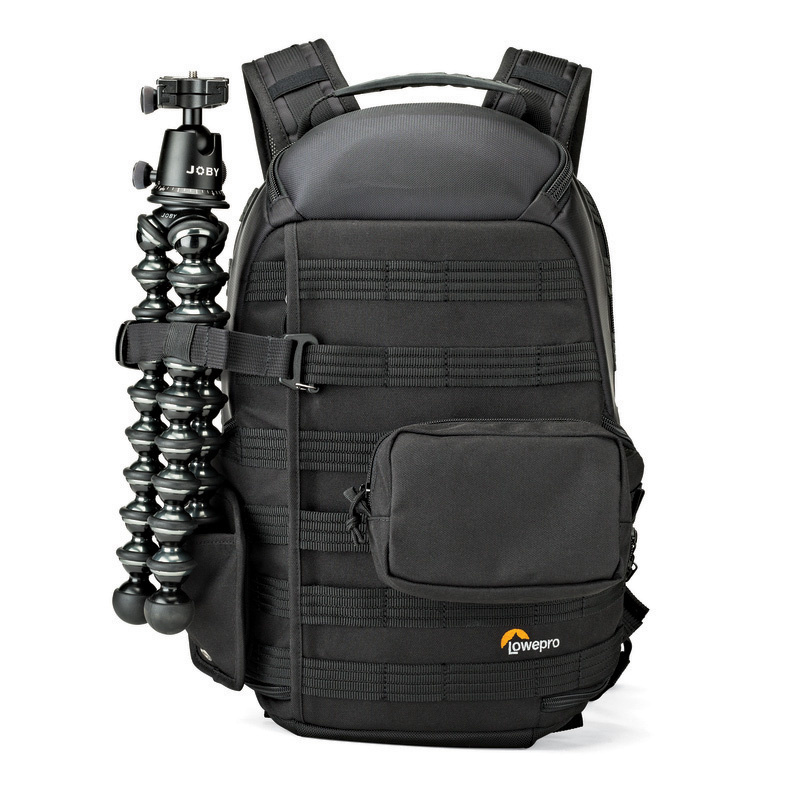 Finally, the ProTactic BP 250 AW now comes in as the smallest backpack in the lineup. 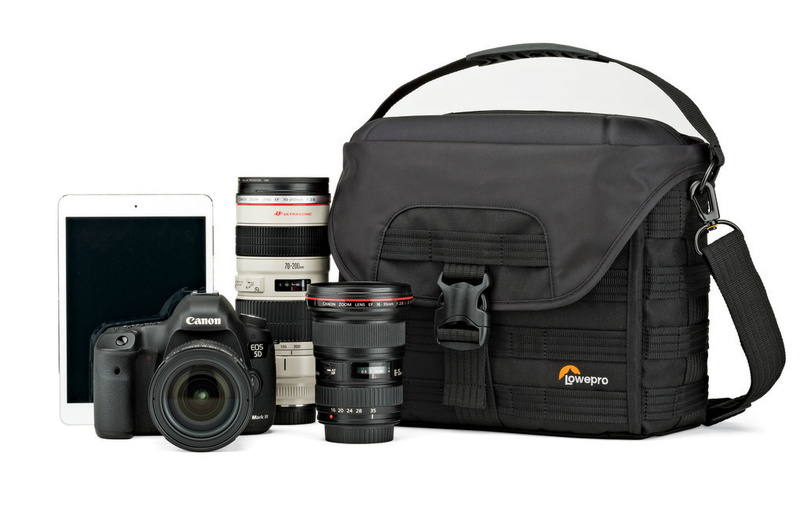 A scaled-down version of the ProTactic 350 AW, the BP 250 is again more mirrorless-centric with room for a small body with 12-24mm lens attached, up to four additional lenses or flashes, an 11-inch MacBook Air, and other small accessories. All of the ProTactic bags feature a built-in All-Weather AW Cover to protect against rain, etc. I loved the original ProTactic 450 AW — the largest bag in the lineup — when it first came out. The build quality, attention to detail, and niche features sold me on the bag as a great addition to an already crowded and tired market. So even without yet reviewing these new bags, I have no doubt that these will continue in the still short, but well planted tradition of what the luckiest of us have come to expect from the ProTactic line. 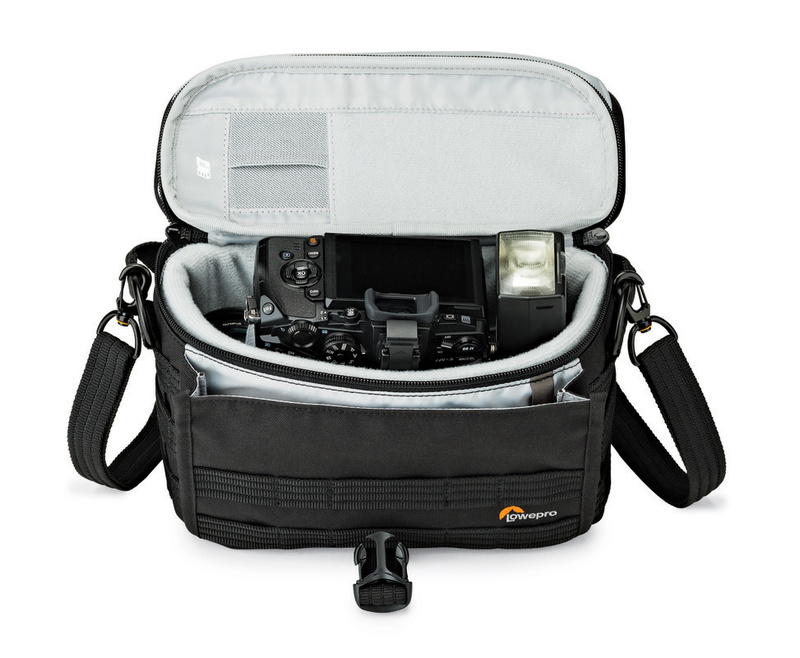 The Lowepro ProTactic collection of bags are available to ship today from B&H with free expedited shipping, so check out all the options here. I wonder if the reviewer has ever used this bag in real life. The comments below are only related to ProTactic BP line, and not to SH line which I have not tried. If you consider buying ProTactic BP bag - go into a store and try it out. ProTactic BP 250 is the worst bag I have ever had. 1. its design puts your gear at risk as zipper on the back can only be open safely (without having your camera and lens flying out) when the bag is laying horizontally on some surface, - any attempt to open the zipper when holding the bag in my hands has a risk of the contents falling out, as the back compartment has no separator from the front compartment. 2. The rain cover placed in the bottom pocket does not let the bag stand straight, making the bag leaning to the side, and falling down. 3. The pockets in the laptop compartment are too small and not practical to be used. Try putting something in and taking it out. Especially when you have to take it out quickly. 4. Side pockets - too small and not practical to be used. 5. The big size of the bag and stiff zippers make taking camera out of side pockets difficult and not practical. How often do you have to take a camera out of the bag and put it back? 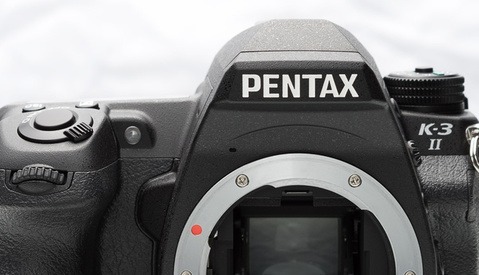 If you are out shooting, the camera should be in your hand most of the time, not in your bag. 6. It is great to have a zipper on the back of the bag, but what is the point of this security feature if the bag can easily be open using zippers on both sides? 7. Top compartment is difficult to open. If this bag has "Tactical" in its name, I would expect it to be practical, and allowing you to have easy access and easy operation. For this particular bag, it is opposite. Unfortunately, the store where I bought the bag, refused to take it back. Think carefully whether you really need all features advertised in bags' description. 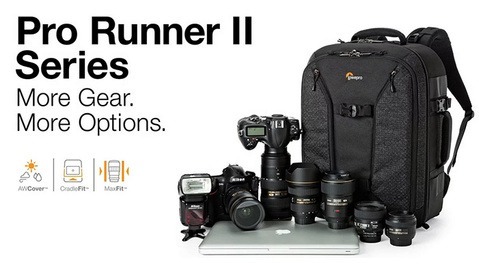 After all, in most cases you only need a bag to take your camera safely from one location to another.